I recently received a package filled with gorgeous jewellery and really want to share with you all what items I received and my thoughts on them. 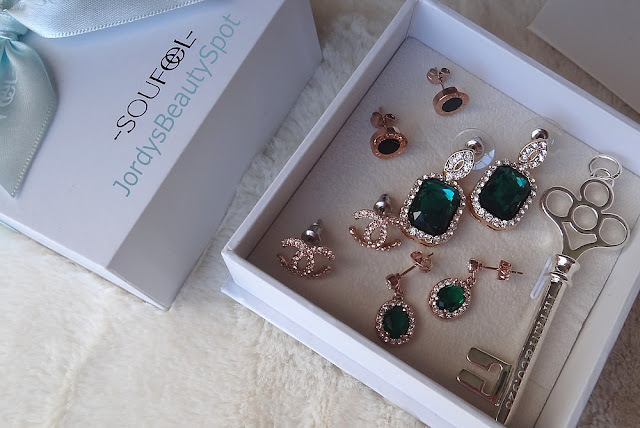 All of this jewellery is from the company SOUFEEL and I seriously recommend going to their website www.soufeel.com and just taking a look at all of the jewellery they have to offer, everything is so gorgeous and I could spend hours on there! Also, I have been lucky enough to get the coupon code 'Jordy' for you all to use which will give you 10% off! 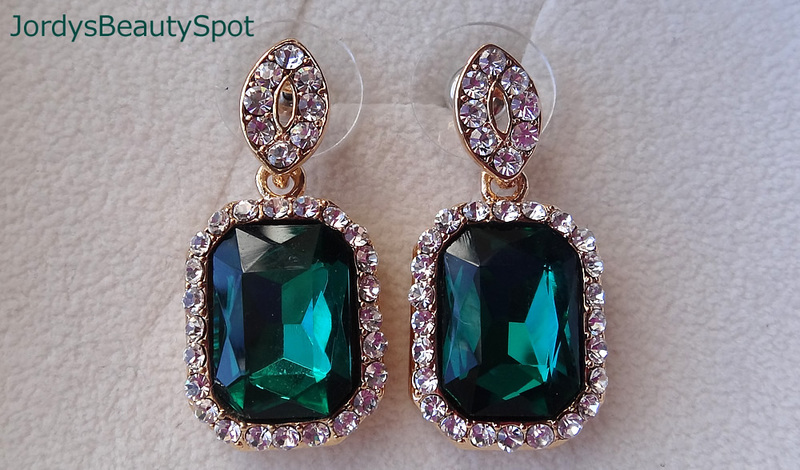 This gorgeous pair of earrings are a rectangular green gem lined with little white diamonds. The stud part of the earring is like a pointed oval shape that looks gorgeous when put in. These earrings also come in the colour options of blue and transparent. I absolutely love these gold Chanel inspired design earrings because they are diamond encrusted and so sparkly. 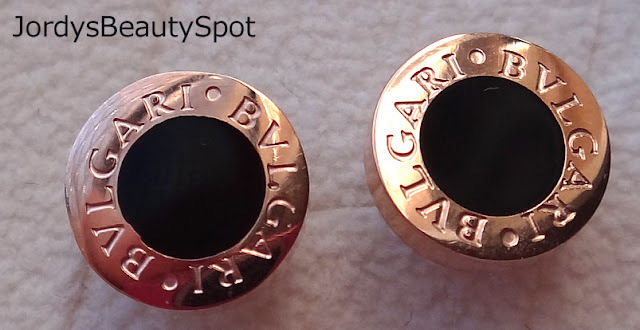 The way they catch the light is gorgeous and it adds a bit of glamour to everyday wear. I chose mine in the colour combination of rose gold/black because I think these would perfectly match my rose gold watch but they also come in silver and regular yellow gold. 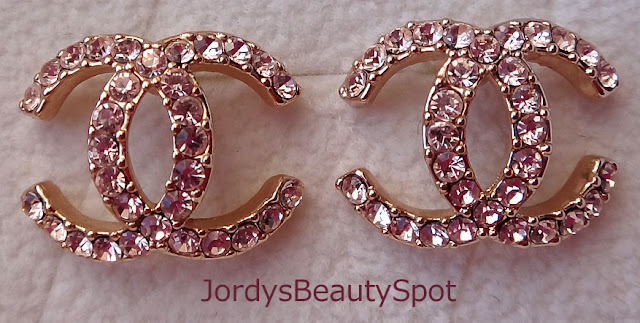 I think these earrings are really chic and cute, perfect for everyday wear. These earrings are similar to the rectangular design shown previously except they are oval and the stud part has a gorgeous round diamond on it. These are such gorgeous evening earrings that would go perfectly with a black dress and hair pulled back in a high ponytail. 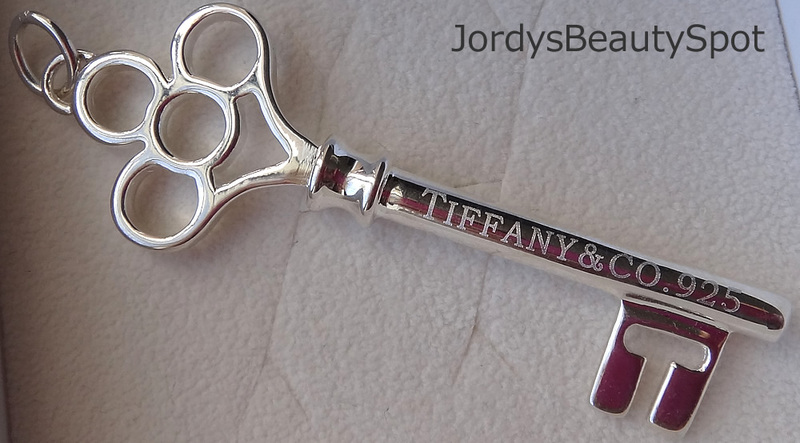 A Tiffany inspired key necklace, such a classic look. I love the design of this one and it even has Tiffany engraving in it. Great quality and the perfect size. The other great this about this company is that SOUFEEL provides free worldwide shipping which is incredible, especially for us Australians who are usually stuck paying at least $20 to get products delivered to us. They also offer a 365-day return and exchange guarantee so if you aren't satisfied with your product, you have a year to send it back. * These pieces of jewellery were gifted to me by Soufeel but all opinions are honest and my own. So stylish, so beautiful, so out of the ordinary! How beautiful are they two pairs of emerald ones! So classy! You will get so much wear out of these! wow!! this is pretty!! 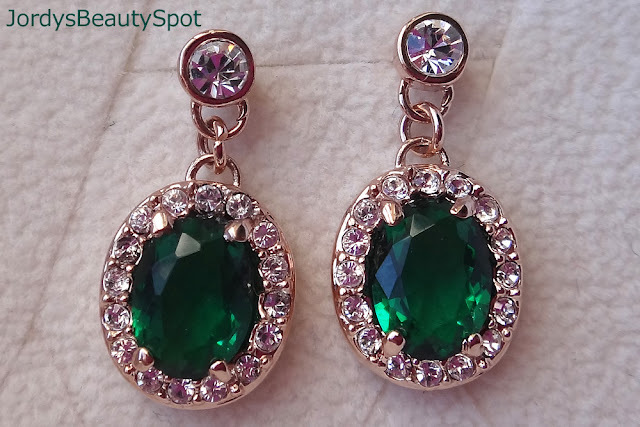 love emerald color is stunning! Wow great jewellery collection. I like those things very much. It's suitable for me. I like green earrings very much.